Hey guys! How’s it going on? Today I have some sad news to share with you guys. You guys know it yourself that One Piece is one of the most successful manga / anime series till date and I don’t think there are any other series which can rival the shonen big shots. There are always some exceptions but when someone talks about anime, One Piece is definitely the name that comes to our mind. One Piece was serialized in Weekly Shonen Jump in 1997, and the manga has been published in more than 30 countries. Shueisha released the manga’s 91st compiled book volume on December 4, and Viz Media released the 88th volume on November 6. One Piece also holds the Guinness world record of being the most printed comic series in the entire world. The number of copies it has sold till date is really crazy. The series is going strong for more than 20 years now but it seems like that the end of One Piece is very near. The creator Eiichiro Oda revealed the fact about One Piece’s ending in a recent interview. During his appearance in Fuji TV’s Honma dekka!? program on Wednesday, he revealed that the ending of the manga One Piece is “near” and that the manga will have just over 100 volumes. Just over 100 volumes? Is he crazy? Monkey D. Dragon’s Past Explained – The Former Admiral Shiroryu! One Piece Chapter 929 Spoilers, Release Date, Orochi Revealed & More! 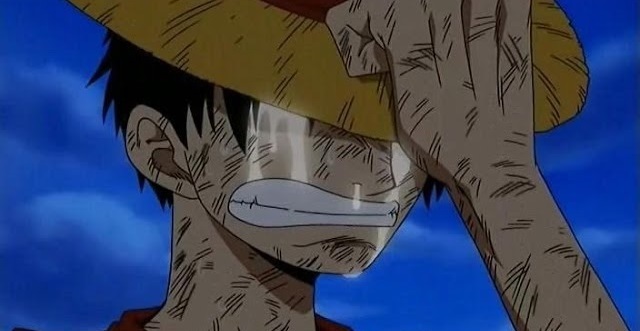 Oda Reveals The One Piece Scene Which Made Him Cry The Most! 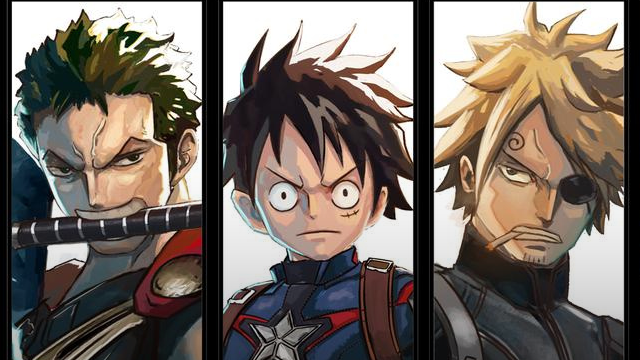 Next story Vegeta Voice Actor Christopher Sabat Reveals That ‘All Might’ Is His Greatest Role! Previous story Super Dragon Ball Heroes Episode 8 Preview, Release Date & Spoilers!